What can the performance of a single play on one specific night tell us about the world this event inhabited so briefly? 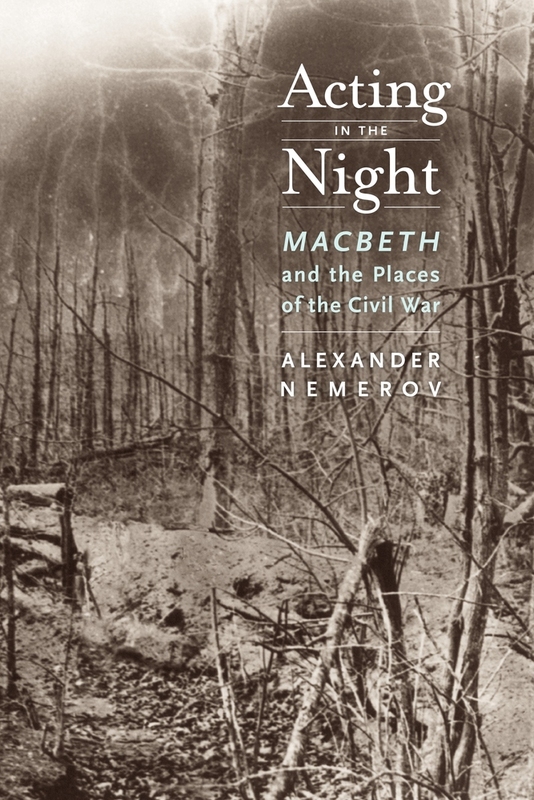 Alexander Nemerov takes a performance of Macbeth in Washington, DC on October 17, 1863—with Abraham Lincoln in attendance—to explore this question and illuminate American art, politics, technology, and life as it was being lived. Nemerov’s inspiration is Wallace Stevens and his poem “Anecdote of the Jar,” in which a single object organizes the wilderness around it in the consciousness of the poet. 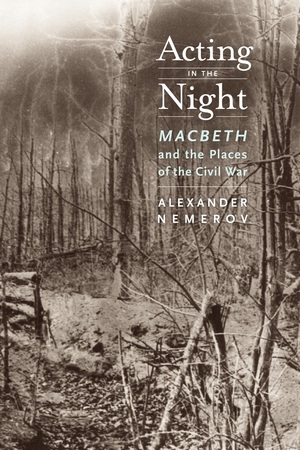 For Nemerov, that evening’s performance of Macbeth reached across the tragedy of civil war to acknowledge the horrors and emptiness of a world it tried and ultimately failed to change. Alexander Nemerov, Vincent Scully Professor of the History of Art at Yale University, is the author of Icons of Grief: Val Lewton's Home Front Pictures, The Body of Raphael Peale: Still Life and Selfhood, 1812-1824 (both from UC Press), and Frederick Remington and Turn-of-the-Century America.